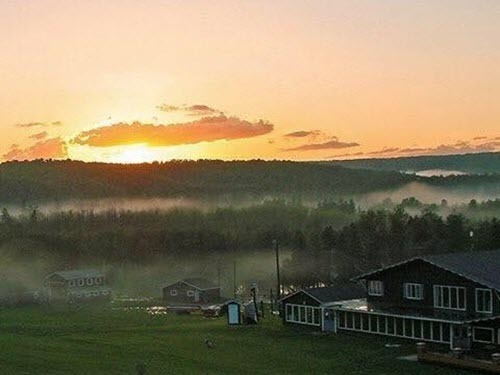 For decades, Mont du Lac Resort has offered visitors unparalleled views of the St. Louis River corridor and Jay Cook State Park from the top of its glacially carved mountain. 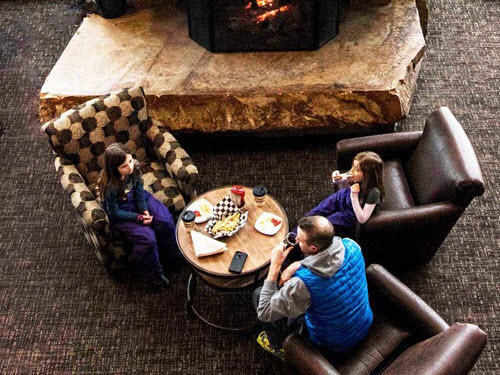 With two lodges, dining and new ski-in and ski-out cabins, Mont du Lac Resort is the premier destination for families to enjoy outdoor adventures year-round. During the winter season, skiers and snowboarders can explore the eight scenic runs on the mountain, including a 10+acre Western style bowl and a 320-foot vertical. Our runs are serviced by a two-man chairlift and a high-speed rope tow. Designed with families in mind, Mont du Lac is the perfect getaway for you and your family. 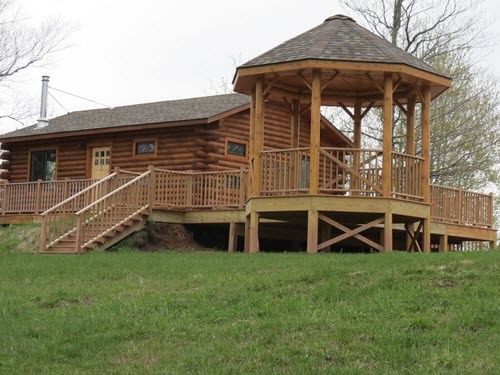 The summer months at Mont du Lac include some of the finest disc golfing in the state, miles of meticulously maintained mountain biking trails and the best 3D archery ranges in the area.